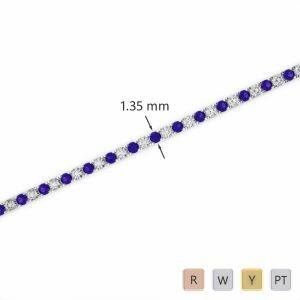 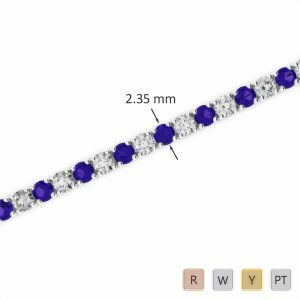 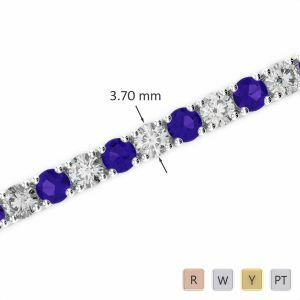 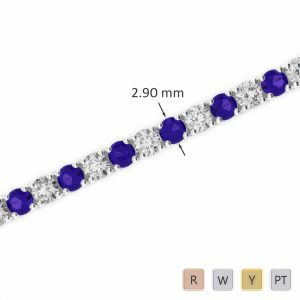 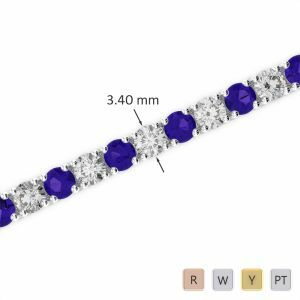 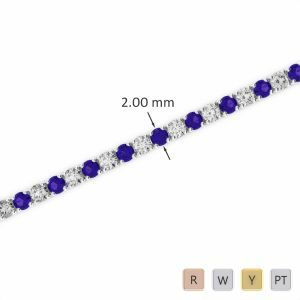 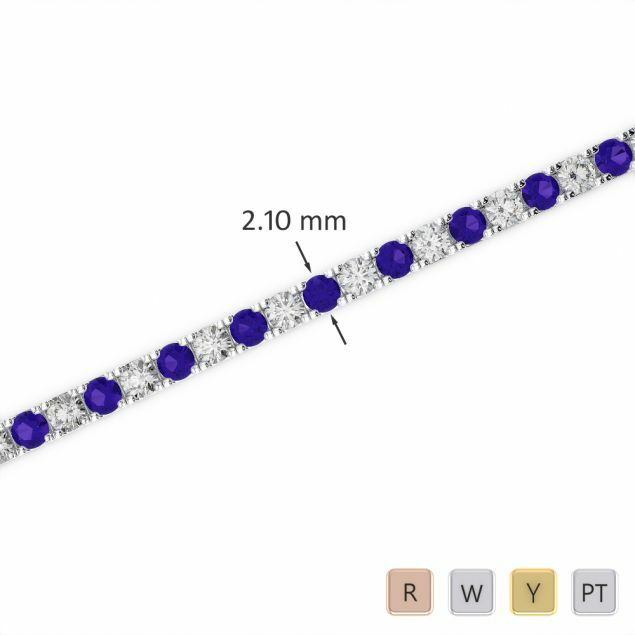 Our tanzanite bracelets are not only charming but they are made of the best quality too, and just like all of our other bracelets they can make the perfect gift. 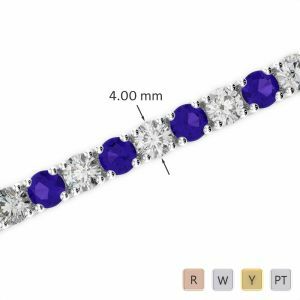 The gemstones are of a brilliant cut and the clarity of the stones are dazzling! 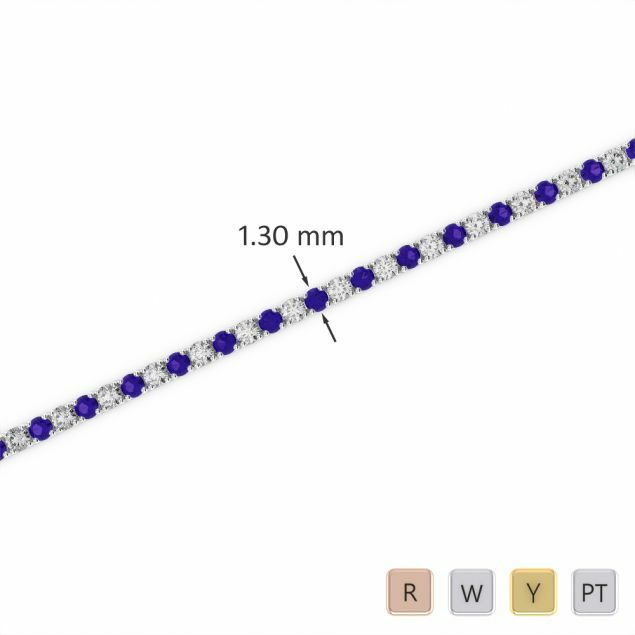 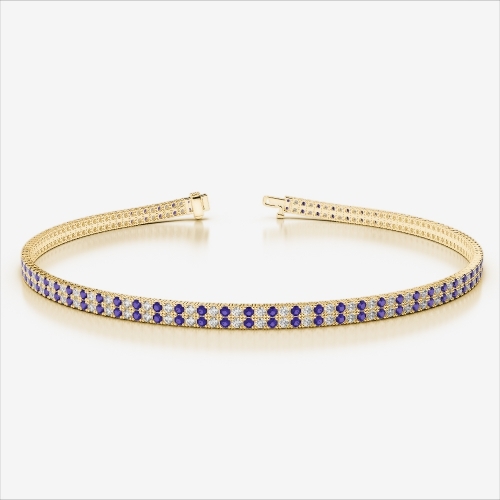 And of course all of our Tanzanite bracelets have been hallmarked by the London Assay Office and are conflict free.